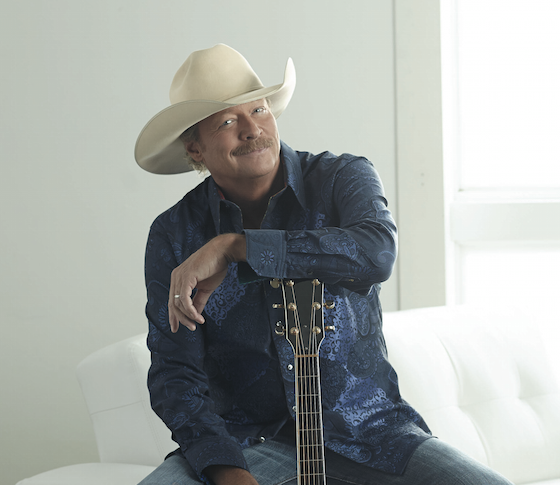 Alan Jackson has signed with WME for booking representation, MusicRow has confirmed. The UMG Nashville artist was previously with CAA for booking. Jackson is currently on the road as part of his Honky Tonk Highway Tour, which runs through the fall and features Lee Ann Womack. Later this year, Jackson will be inducted as part of the Country Music Hall of Fame’s Class of 2017.